EU decided on making Google charge for its services of Chrome and app search from Android and this will cost you, quite literally if you are an android user. Posting in a blog in defense of Google’s decision for keeping these services free on android apps, CEO of Google, Sundar Pichai tells the company’s response to the huge fine of EU’s $5 billion. Pichai states the fact that the users can install and remove around 50 apps as per they require, but unbundling on these services by Google will totally deteriorate the entire Android ecosystem. This statement of “careful balance” from Pichai can be taken as a warning aimed at consumers, the European Commission, and the phone makers. Also, EU has no outlines as to how this violation should be resolved by Google. 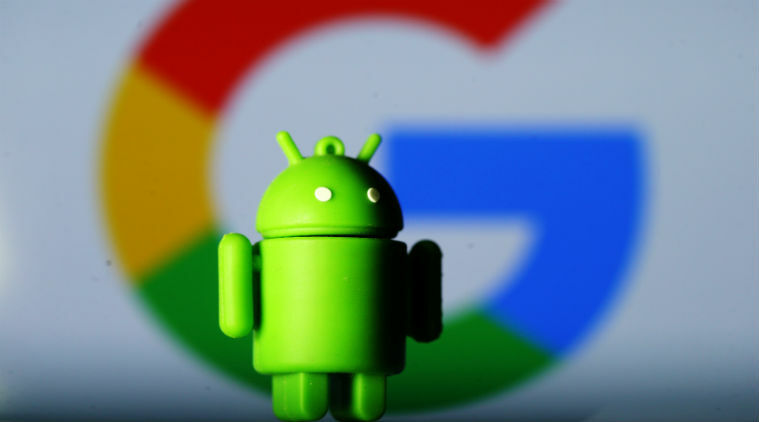 Google is raising red flags for how its Android business model can change now, which could mean that the phone makers might need to get licensed for Android. It does not seem likely though since it depends on users not opting for Google or Chrome on Android after Google’s unbundling.